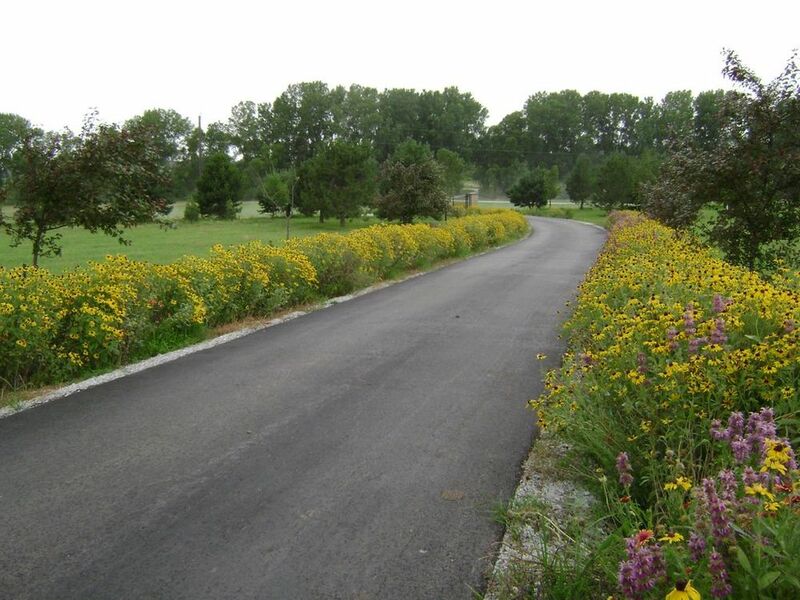 Seeds of Life provide fine grading, berm installation, and drainage basins. 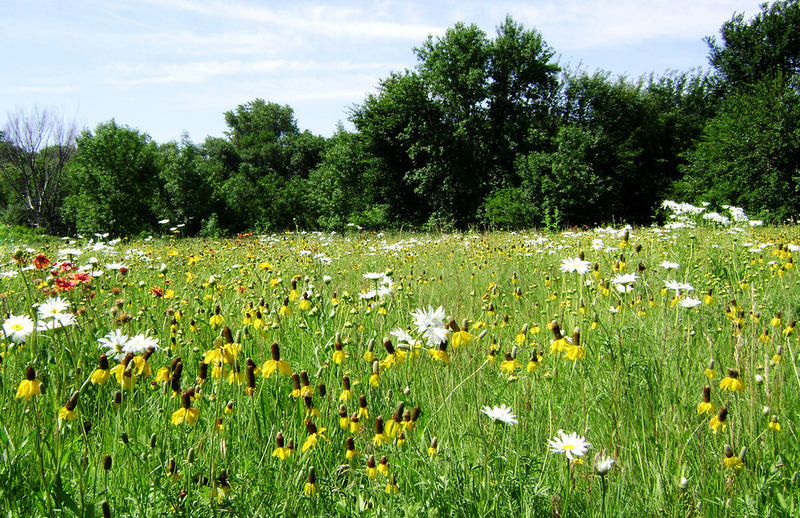 We specialize in turf seeding and native seeding. 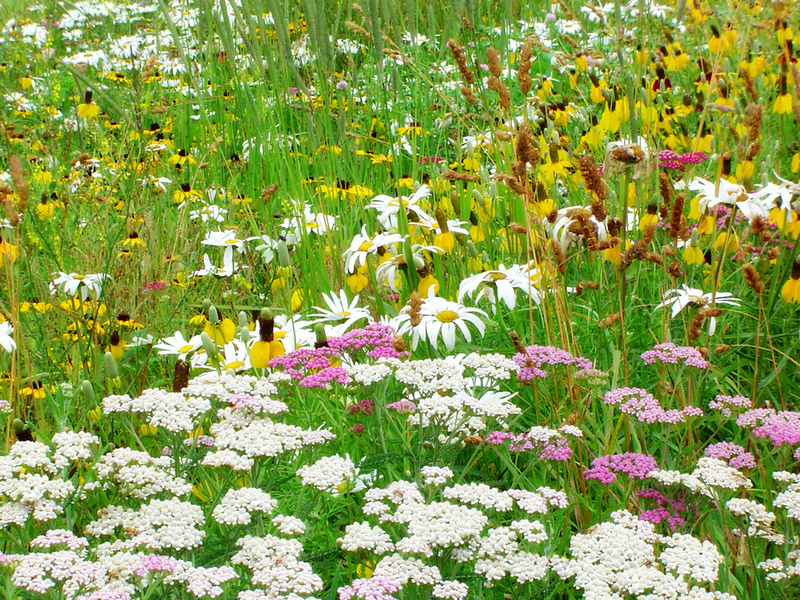 Native Seeding can reduce costs for watering and mowing. 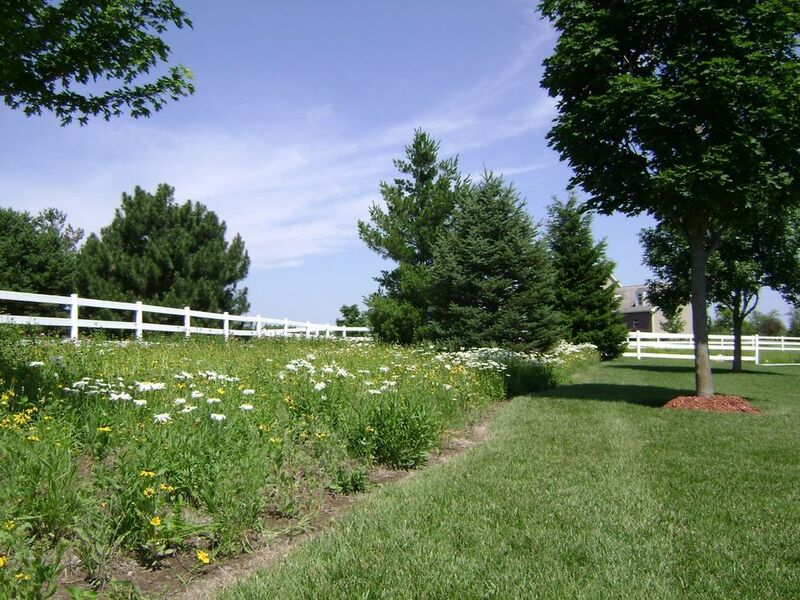 On residential lawns we also top-dress lawns with compost and over seed with Rhizome Fescue. 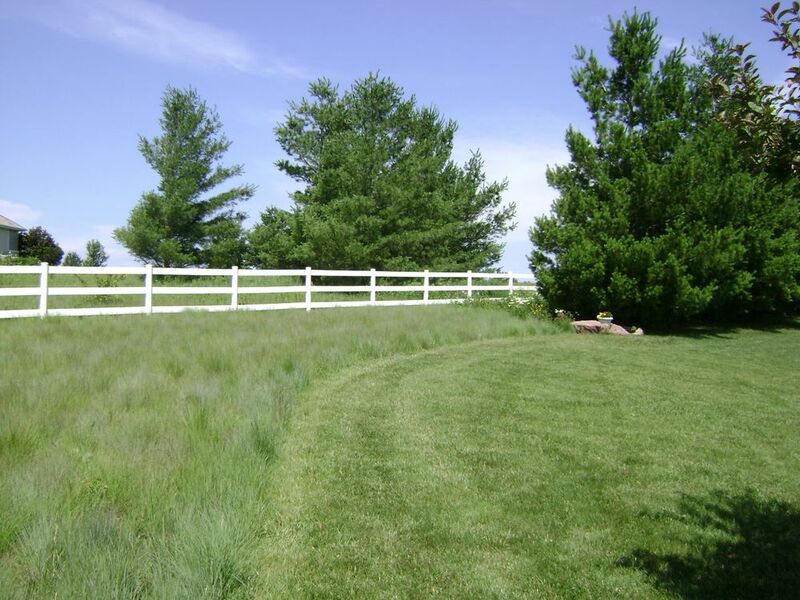 This is an effective way to improve your lawn and create a hardier lawn. Call Seeds of Life for a free estimate.